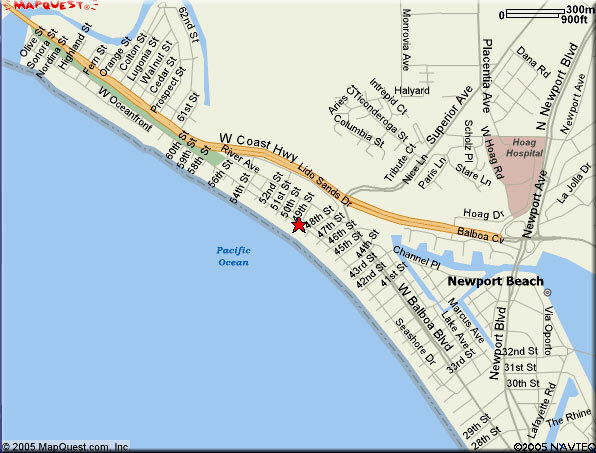 This property features a luxurious selection of up to nine bedroom accommodations, steps to sand with ocean views, subject to availability, located by the best beachfront in Newport Beach, California. 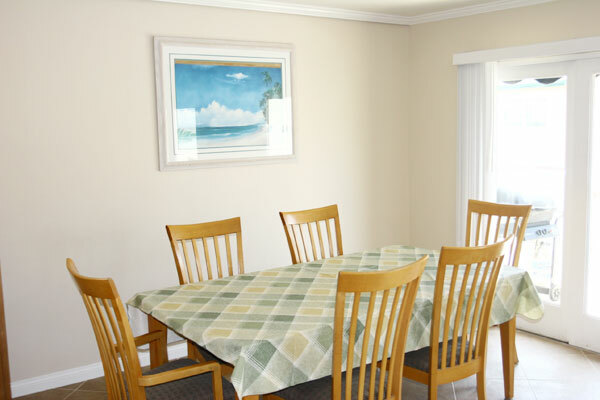 Located in West Newport Beach, this exclusive beach house community, which is a boardwalk-like atmosphere, sets the mood for a romantic getaway for two or a fun-filled family escape. 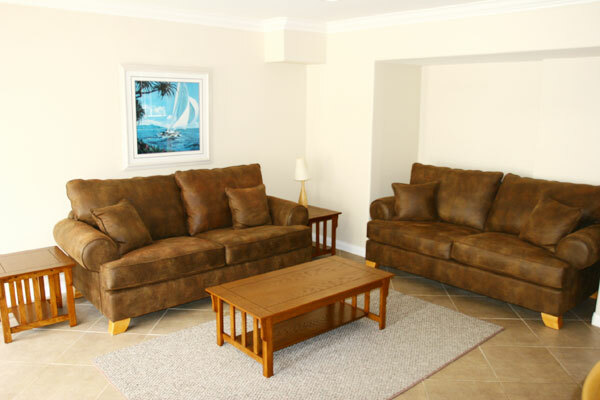 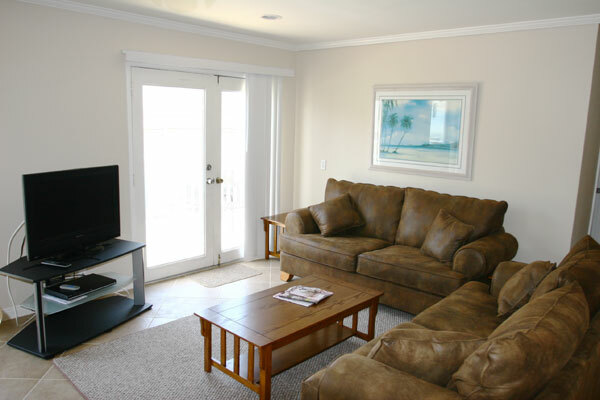 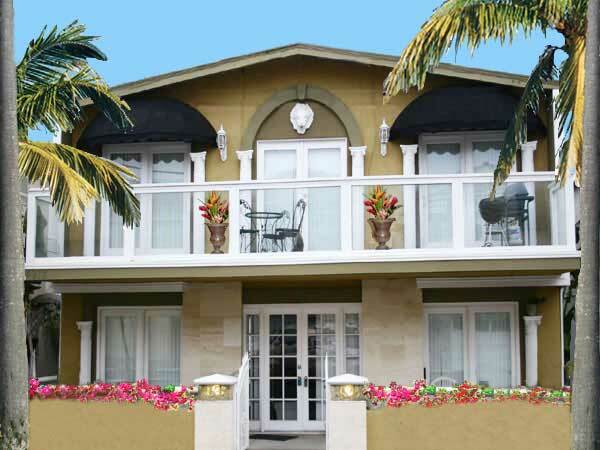 Customize your beach house fantasy accommodations with a variety of available floor plans. 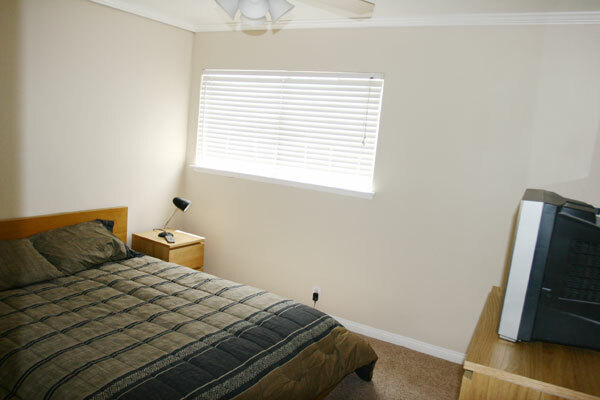 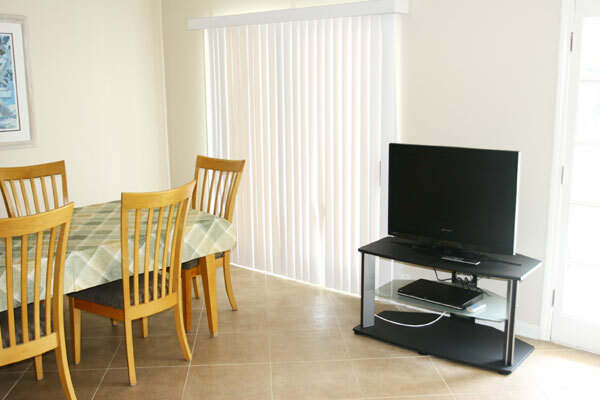 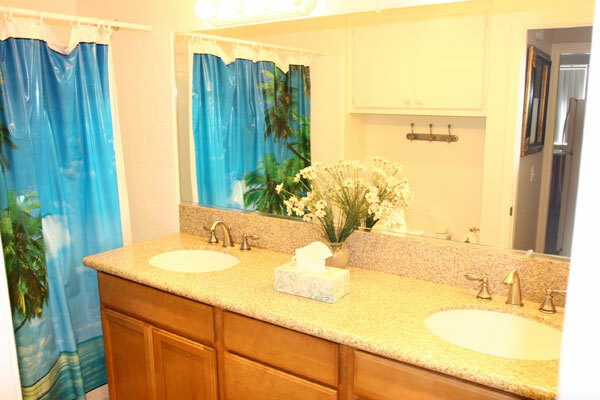 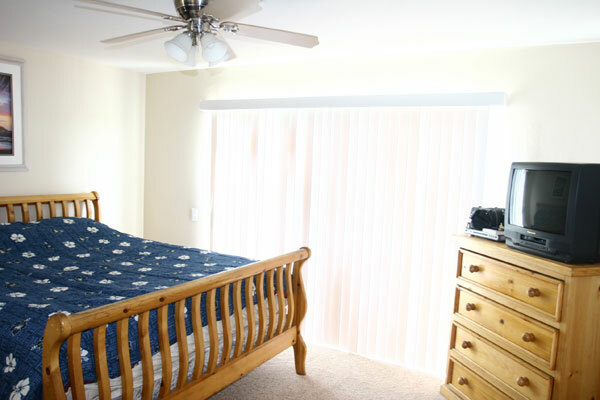 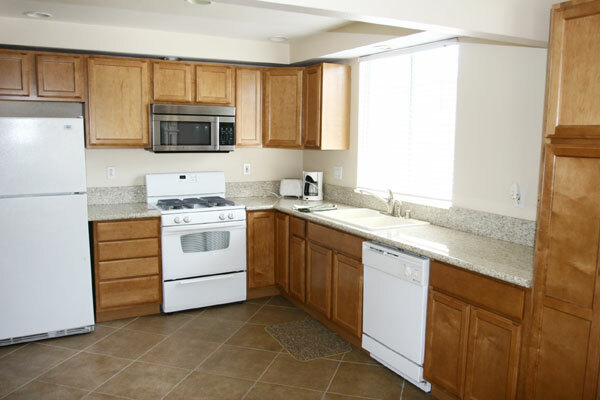 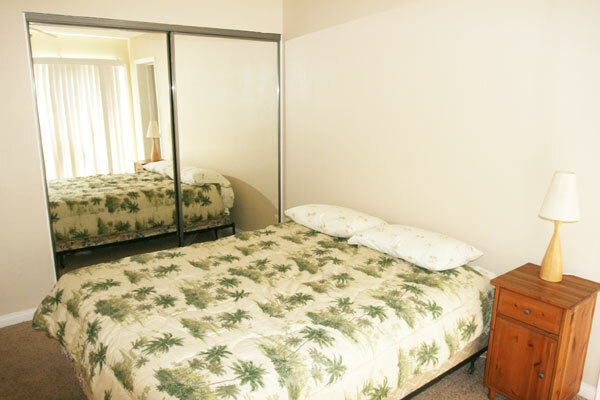 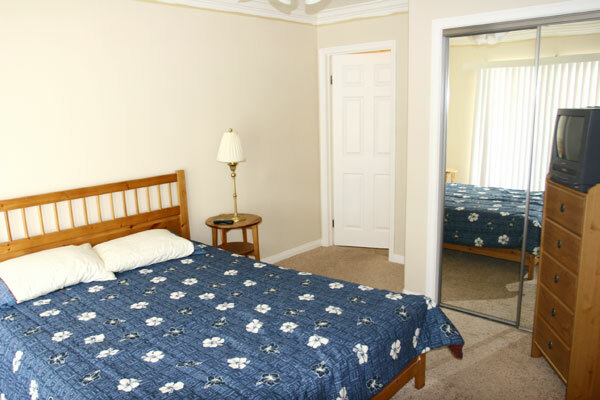 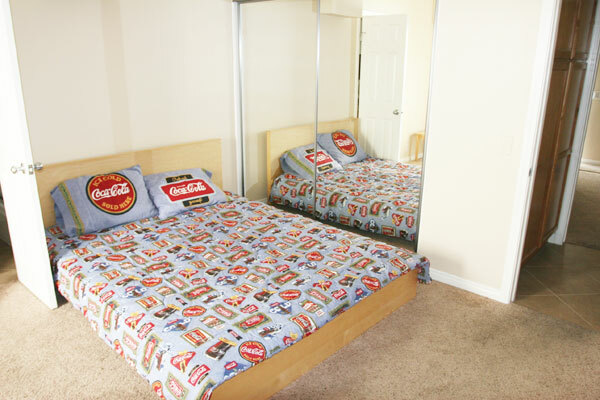 The entire property includes Cable and color tvs, VCR, DVD, coffee maker, blender, microwave, toaster, vacuum, fully equipped kitchen, dishwasher, refrigerator, oven, furnished, beds in each room, pull out sofas for extra bedding.